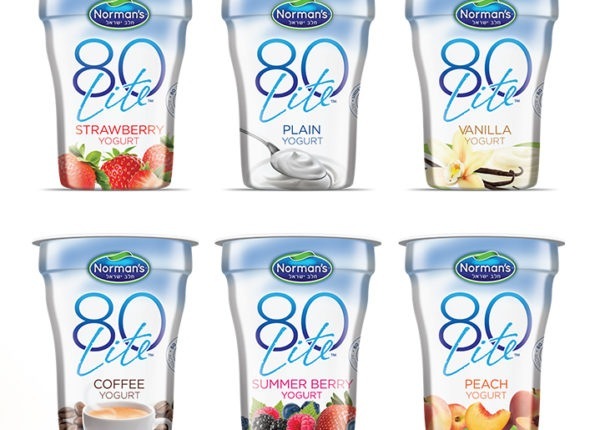 Norman’s is a dairy company that makes premium kosher dairy products, sold nationwide. 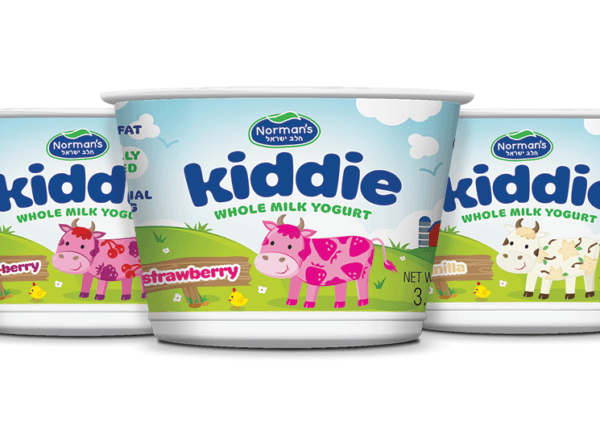 Miller was tasked with creating yogurt package design and brand identity . 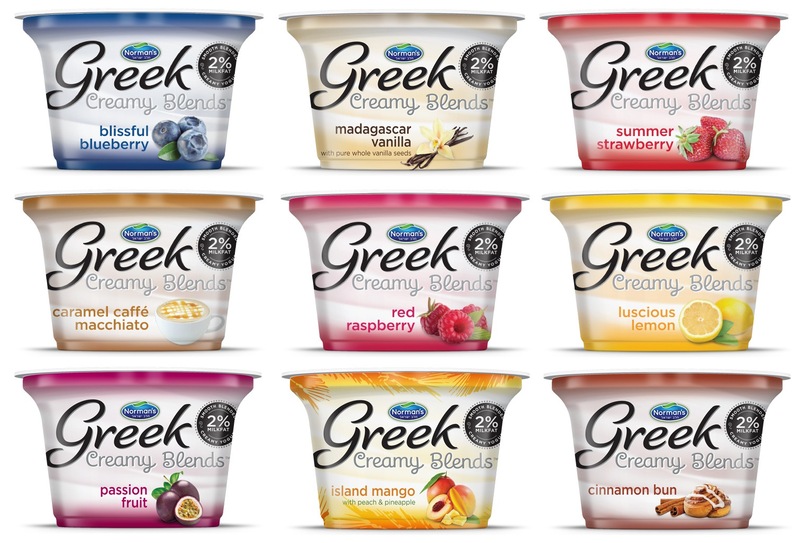 We came up with the name Creamy Blends™ for their new creamy, blended Greek yogurts. Miller was responsible for everything from naming, strategy, brand identity and packaging design for this product line. 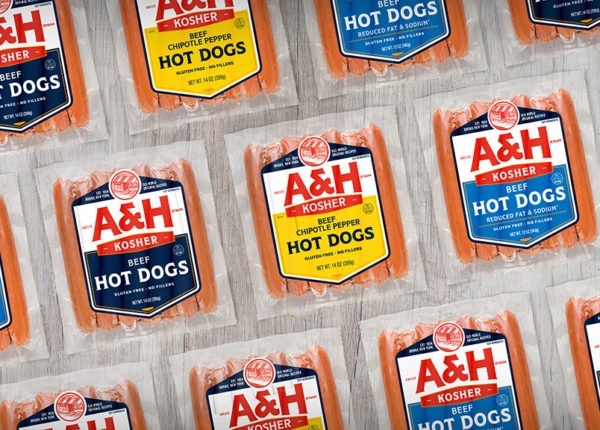 Some of the challenges in this launch included designing Creamy Blends™ in a way that stood out from their many other products, yet appears “on-brand” without cannibalizing sales of existing SKUs. The results were outstanding: the line took off immediately. In addition, the ad campaign we developed for print media helped to further support their marketing and sales efforts, with results that paid off handsomely. Creamy Blends™ continues to grow with new flavors being added to the line each year.